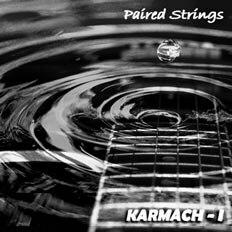 Paired Strings | OK Listen! 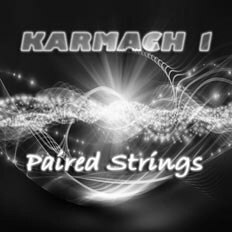 Paired Strings is music and a pair of lunatics in random entanglement. Jazzmine & Shanti. And a guitar. And lots of music, inspiration and tech support from friends everywhere, and a few, very few, people who hate the notion of such madness. That makes Paired Strings much more than a duo, it’s an f***ing crowd! Paired Strings loves the music of science, the music of the arts and celebrates it. Paired Strings loves the music of pain or joy or sheer, unbearable boredom. Paired Strings loves music and recreates it. Paired Strings loves life.